But are you prepared to overhaul your brand management strategy? 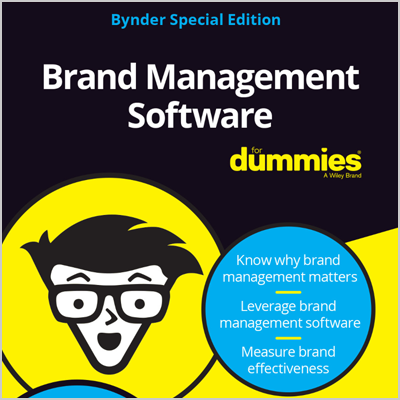 This original Dummies Book from Wiley explains in plain English how you can select and implement best-in-class brand management software and how doing so will help set up your organization for success, no matter what today’s tech wizards dream up tomorrow. This e-book is sponsored by Bynder.